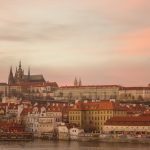 Undoubtedly one of the best cities to visit in Europe, Prague is beautiful, historical and unique. 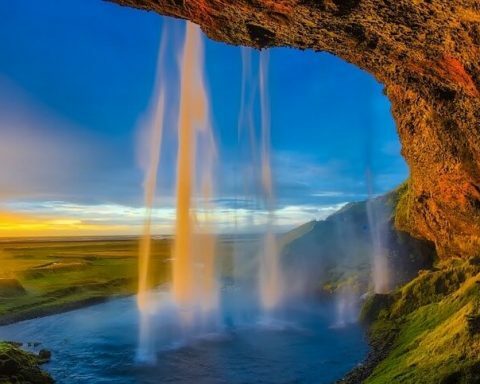 It’s high up on everyone’s list of must-see destinations, not only for the reasons above but also it’s affordable and just a short flight away from the UK. 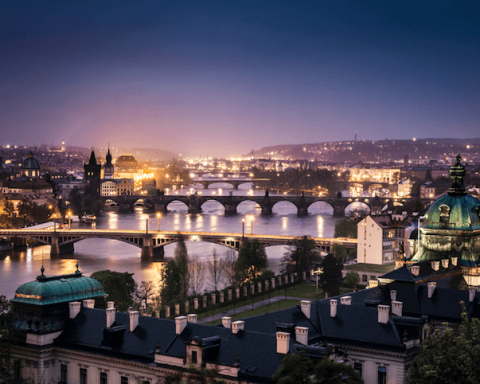 Planning a trip to Prague? 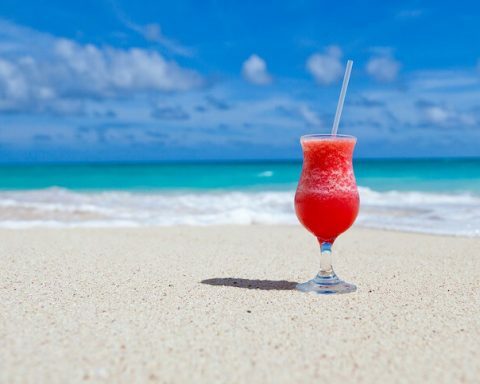 Kayak has some great deals to get you there. 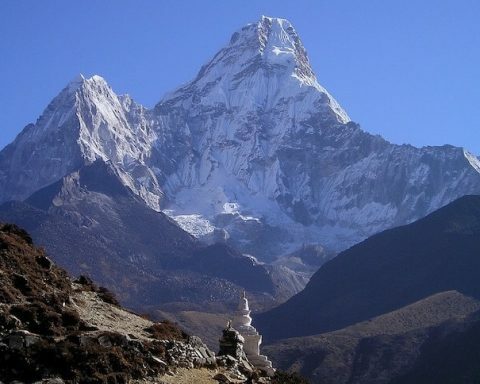 Once you’re all booked, you’ll want to fit as much as possible into your visit to make the very most of your time. 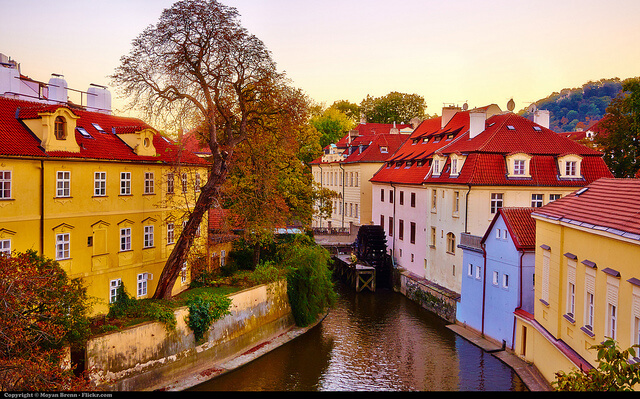 So, here’s how to get the best out of a long weekend to Prague. As soon as you’ve arrived in the city, a great place to start exploring is the Old Town Square. 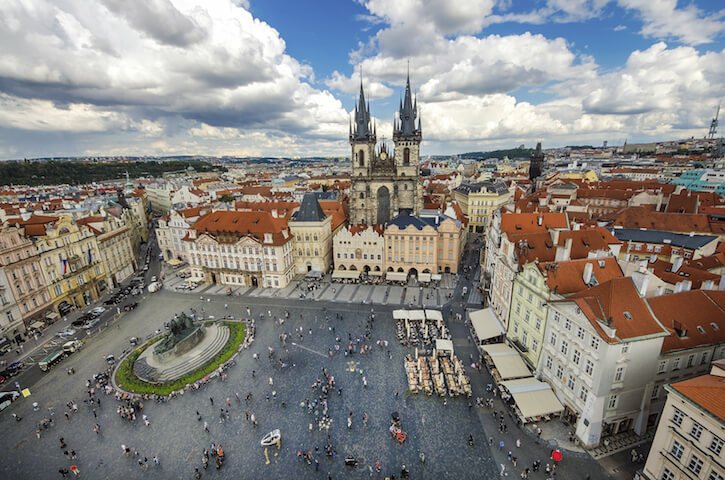 It’s here that you’ll find the famous Prague Astronomical Clock, which puts on ‘The Walk of the Apostles’ show when it chimes on the hour, every hour. From the square you can take in the architectural sights and enjoy the view from the Old Town Hall Tower and, depending on what time of year you visit, there are often stalls to browse on the square, such as the Christmas market, before heading off to other areas of the city. 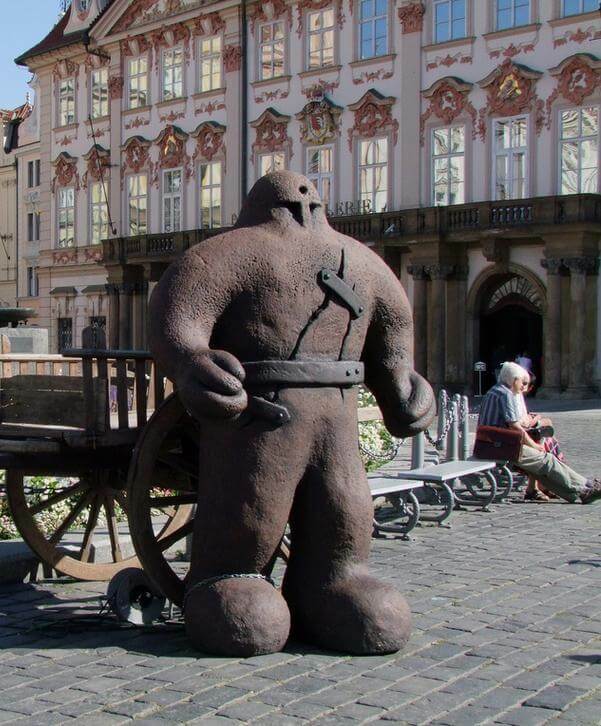 A statue of the Golem stands at the entrance of Prague’s Jewish Quarter. You’ll find a copy of it in the Prague Wax Museum. 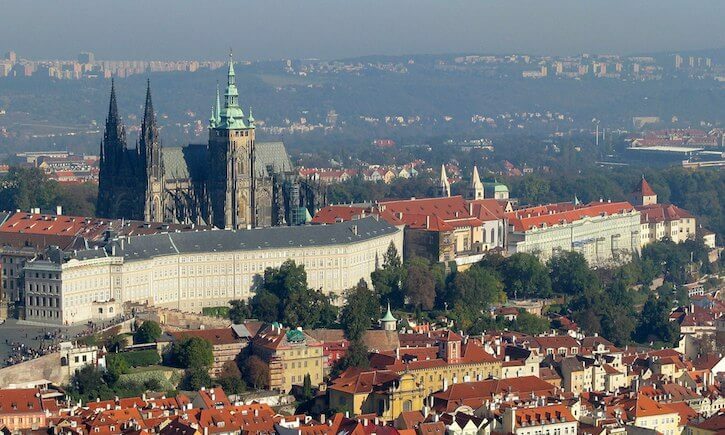 Not far from the Old Town Square is the Prague’s Jewish Quarter called Josefov. Jews were once banished from living anywhere else in the city, so the community was tightly crammed into this area, where they faced structural changes and demolitions to make living arrangements even more difficult. 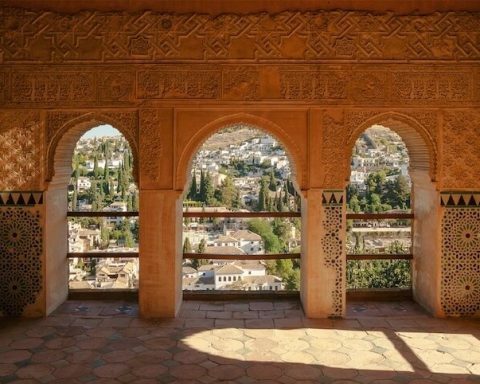 Despite this, Josefov has the best-preserved complex of historical Jewish monuments in all of Europe and is still home to six synagogues and the remarkable Old Jewish Cemetery. 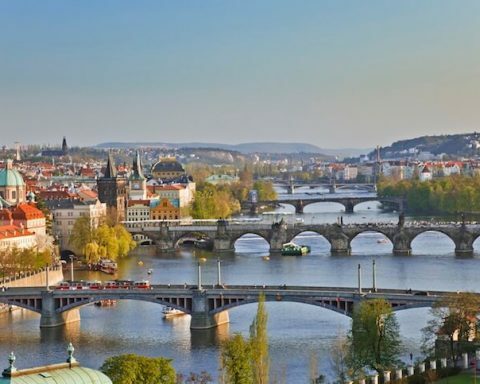 When you conjure up images of Prague, you picture the beautiful river running through the heart of the city, with charming bridges and magnificent architecture lining its banks. There’s no better way to see this for yourself than hopping on a boat and enjoying a Vitava river cruise. 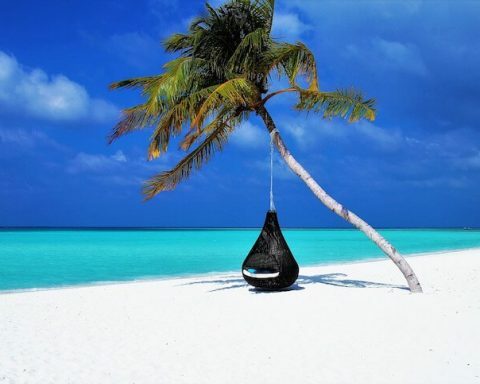 Sit back, relax and soak up your surroundings with a professional guide telling you everything you need to know. 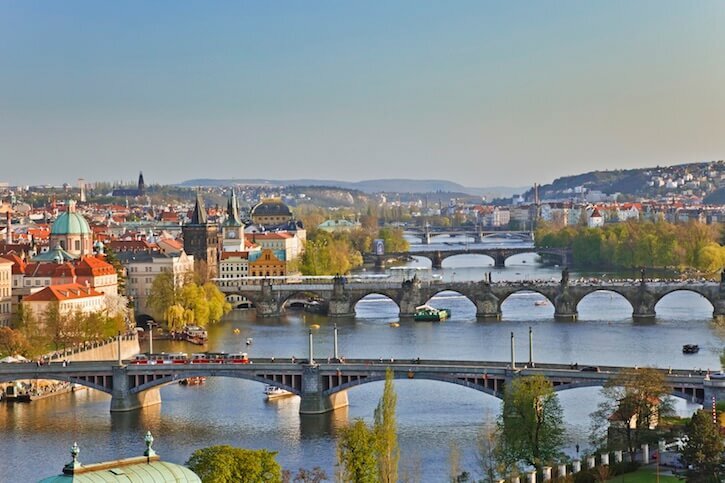 Another great vantage point is to take a walk over the bustling Charles Bridge, connecting the Old Town with the Malá Strana. A trip to Prague wouldn’t be complete without climbing the hill up to the Prague Castle to watch the changing of the guard. Crowds gather every day for the changing the guard ceremony, which takes place in the first courtyard of the castle at 12:00. This is the main and formal daily handover which includes a fanfare and banner exchange; it’s a real sight to be seen. While you’re up there, take a look around the castle itself and head inside to see its impressive interior. Prague is said to have the best beer in the whole of Europe, so it’d be rude not to test this theory for yourself. 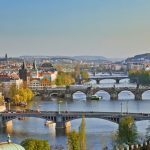 Head to Wenceslas Square and try out the different bars in the area or speak to the locals about where to find the best cellar bars in the city. 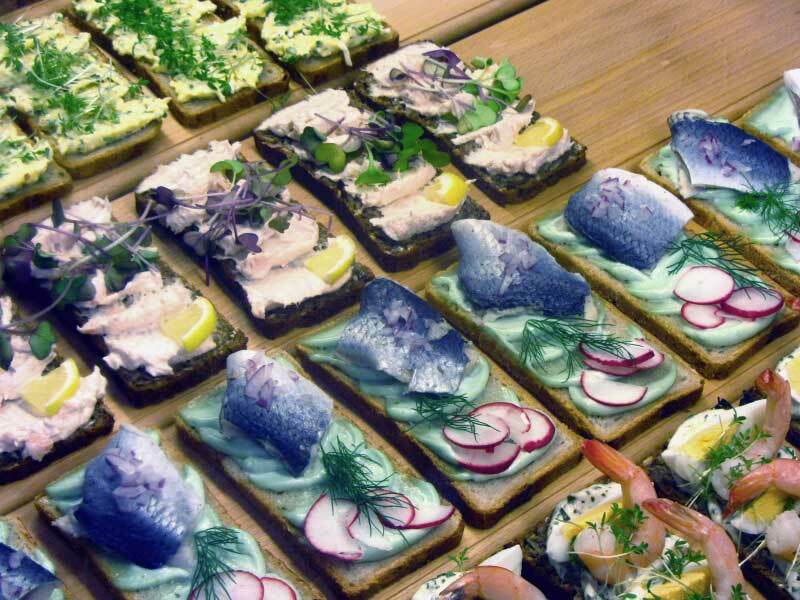 If you’re indulging in all this great beer, then you’re going to need some food to go with it. Prague is all about hearty European dishes, so tuck into a delicious bowl of Czech potato dumplings with cheese, cabbage, and bacon. 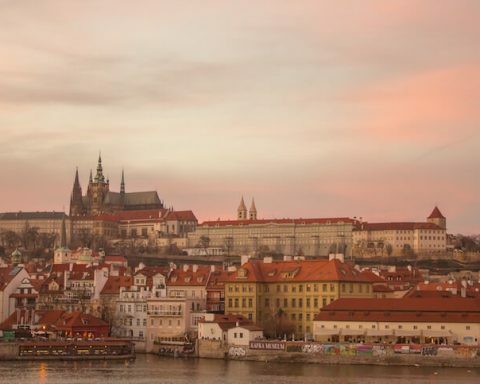 There’s so much to see and do in Prague, but if you only have time for what’s mentioned above, then you’ll still be seeing the best of the city.